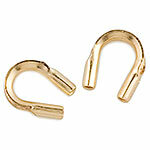 14/20 Gold Fill Wire Protector .021" ID, Per Piece(not sold in pairs). 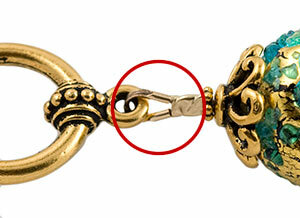 These are great and we recommend them for every bracelet and necklace you make. They add a nice finished look, protect the wire and allow for the toggle to move freely. Also availabe in .031" diameter for larger wire.